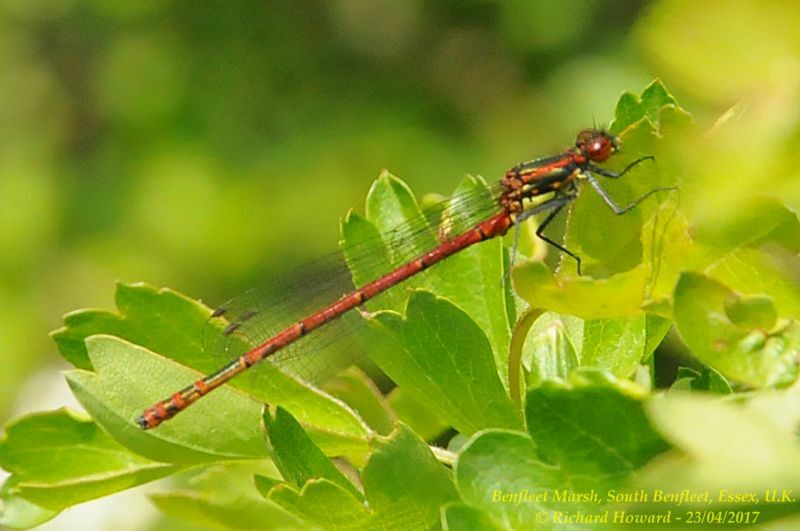 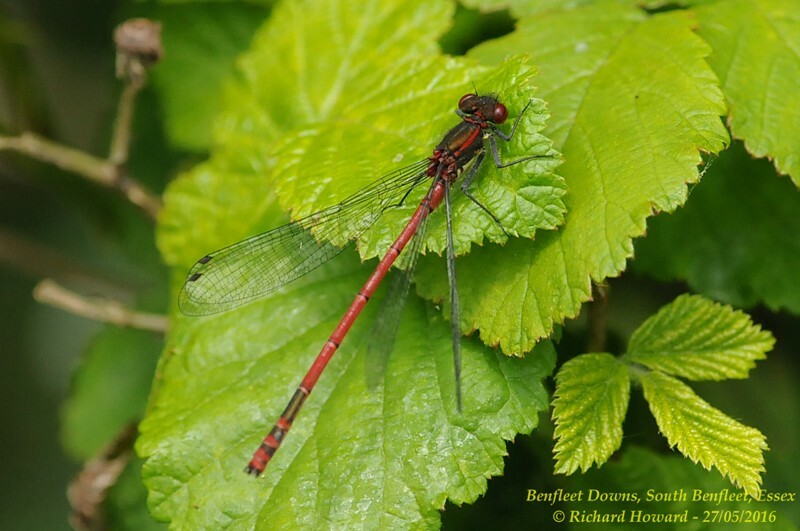 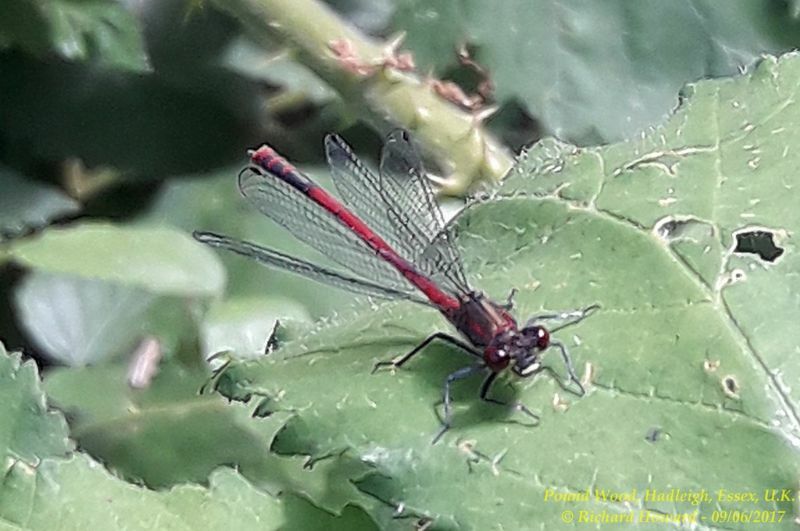 Large Red Damselfly at Vange Marsh (RSPB). 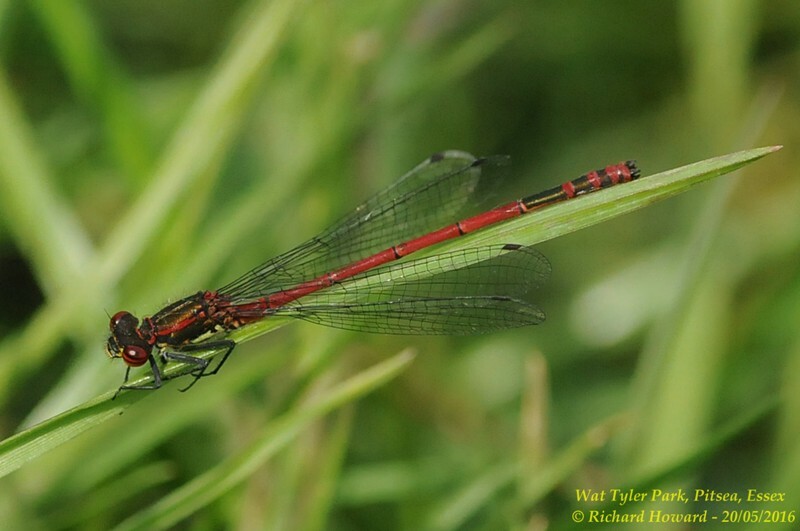 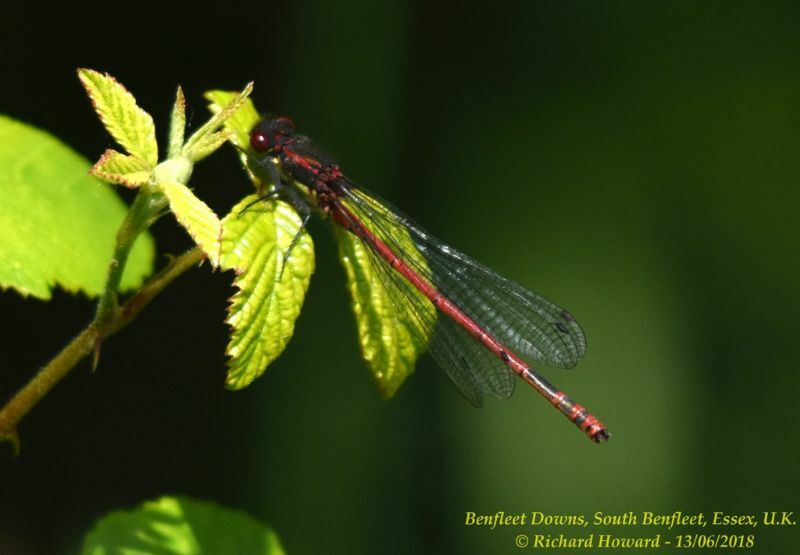 Large Red Damselfly at Benfleet Downs. 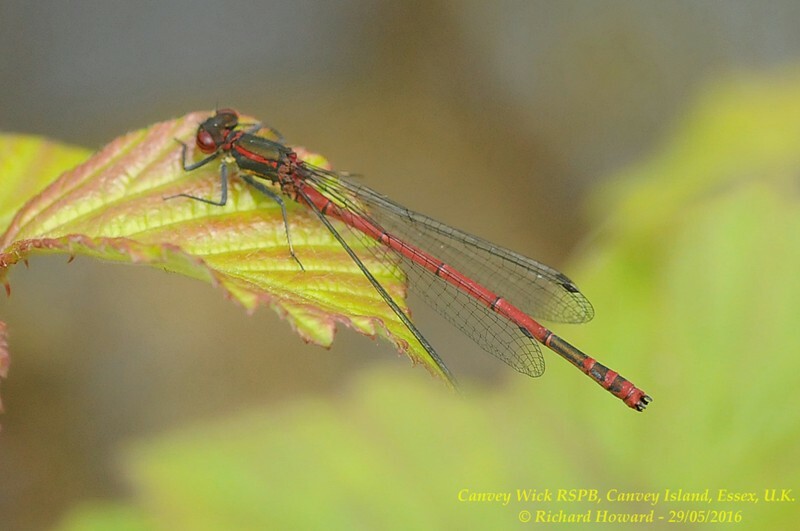 Large Red Damselfly at Bowers Marsh (RSPB). 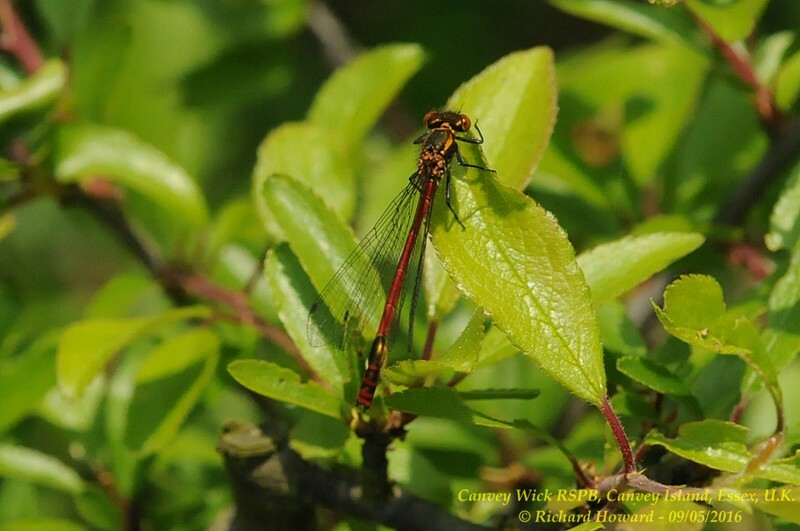 Large Red Damselfly at Belfairs Great Wood. 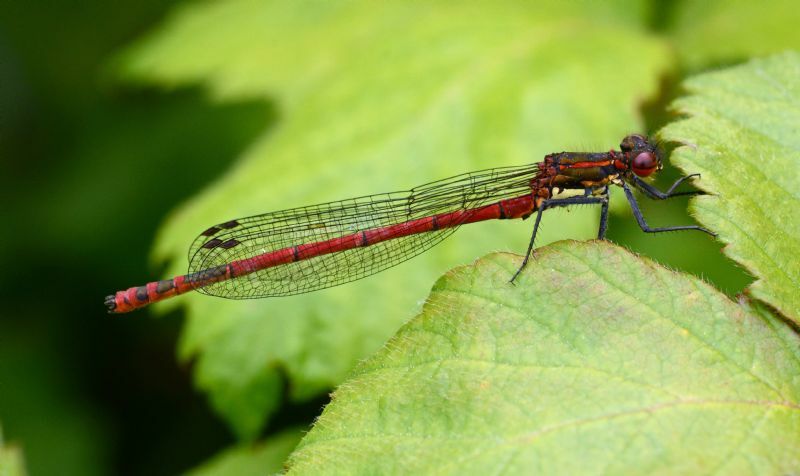 Large Red Damselfly at Pound Wood. 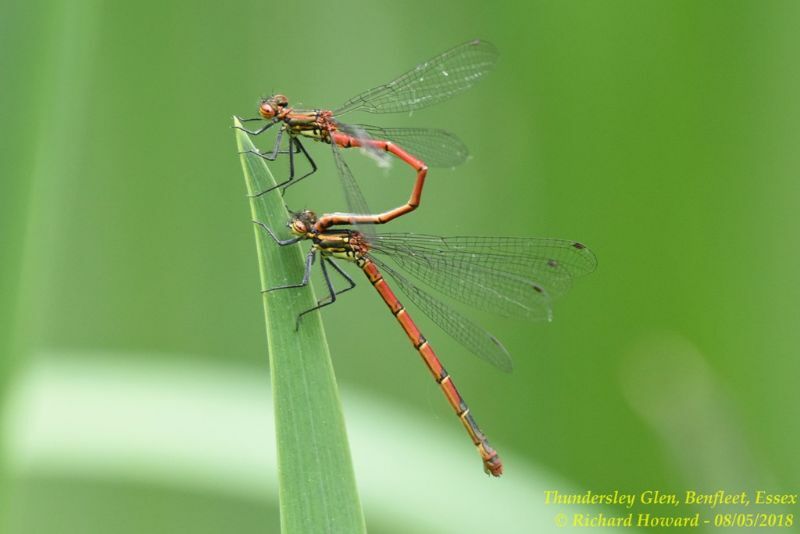 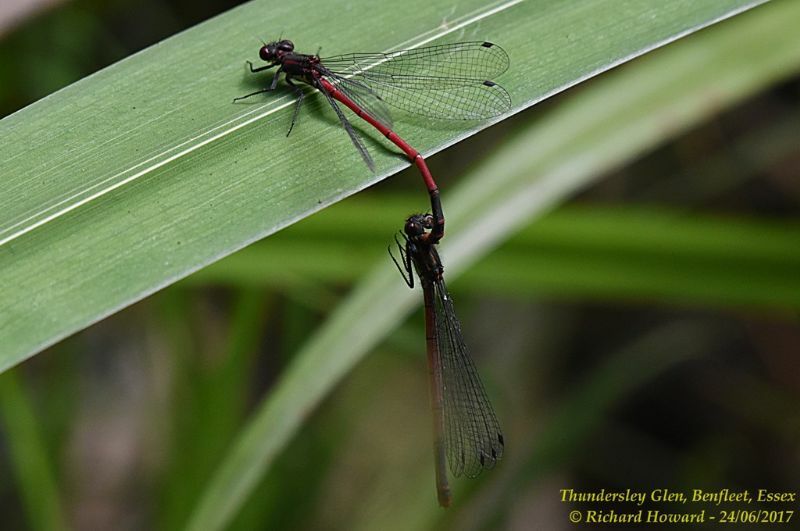 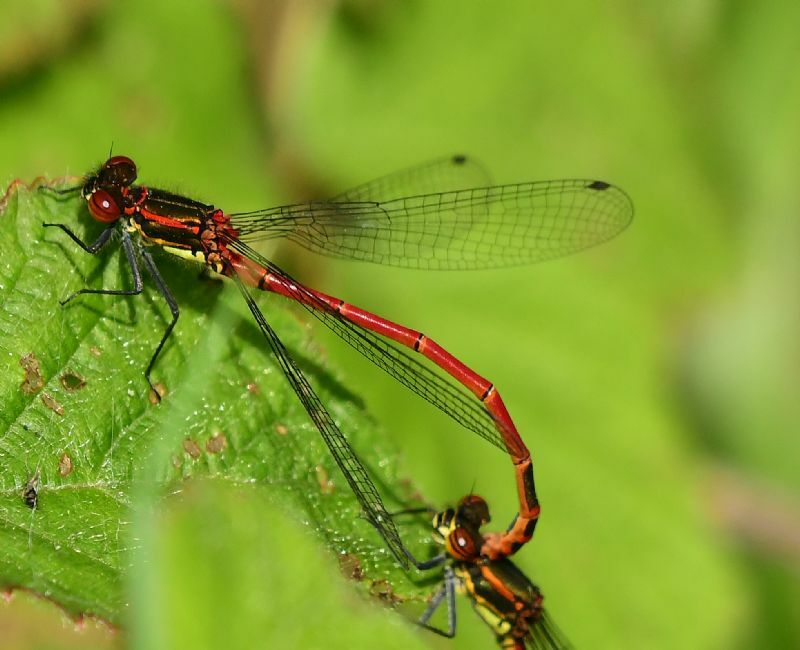 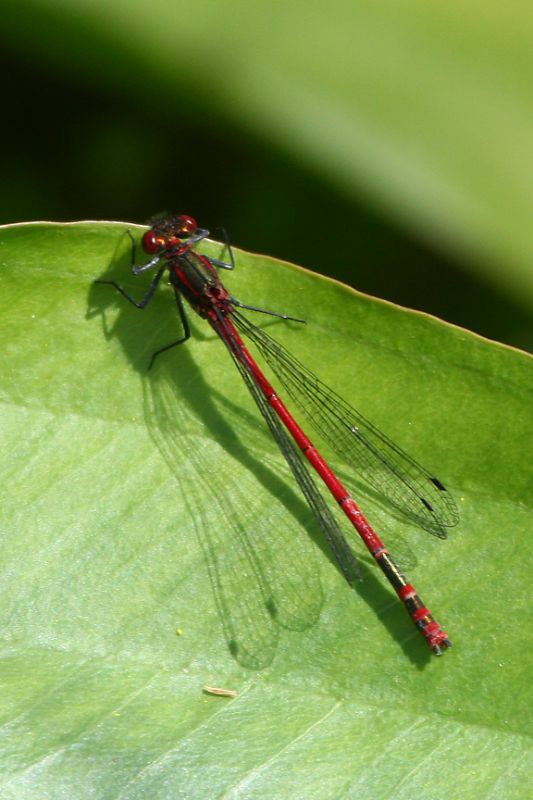 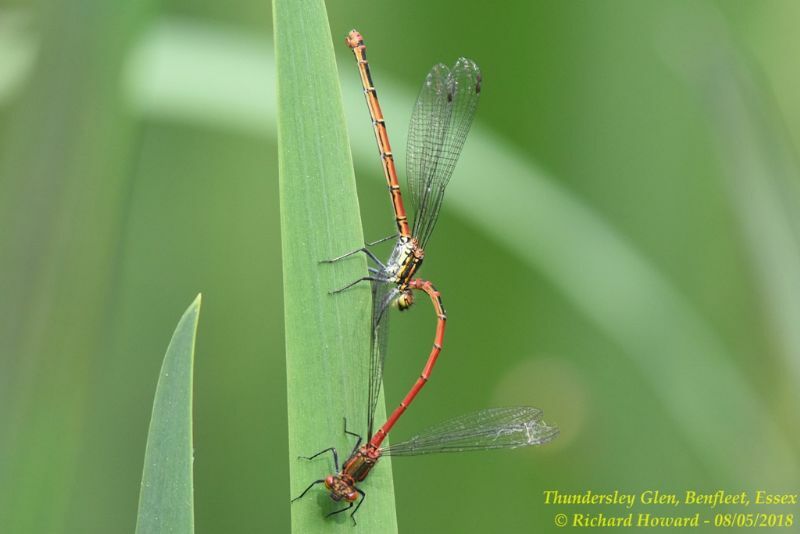 Large Red Damselfly at Thundersley Glen.